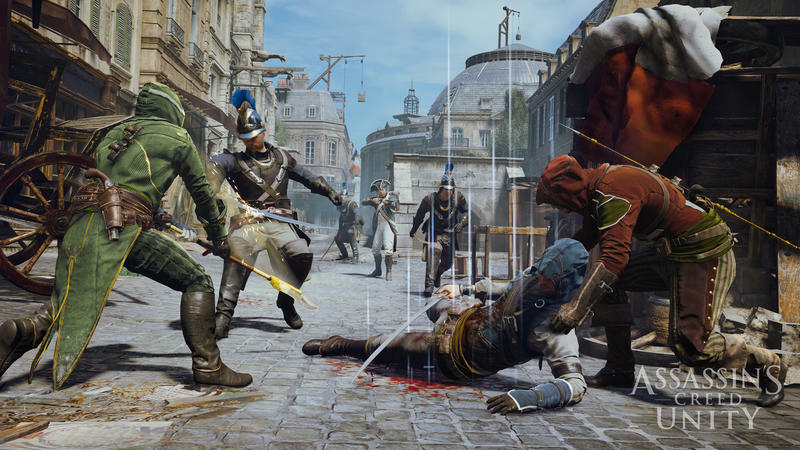 Ubisoft released a new batch of screenshots this week for its pair of Assassin’s Creed games set to release this fall. 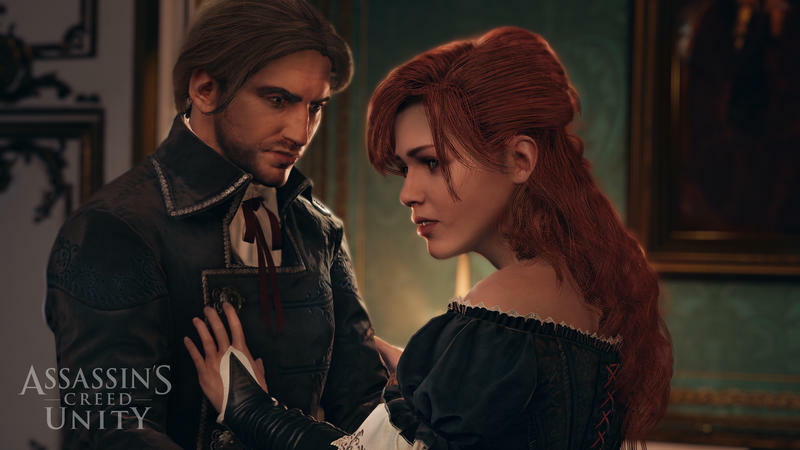 This week, we get a clear look at Assassin’s Creed Unity‘s protagonist, Arno, out of his assassin garb, ready to romance a lady and buckle some swashes. 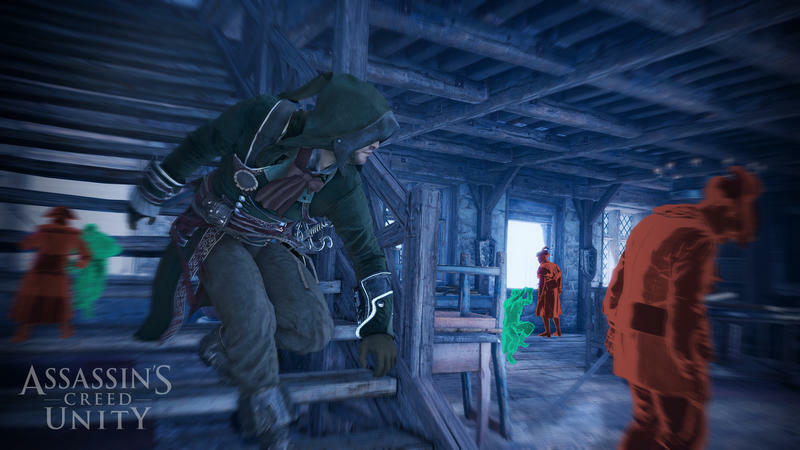 Below is the main character of Assassin’s Creed Rogue, Shay Cormac. 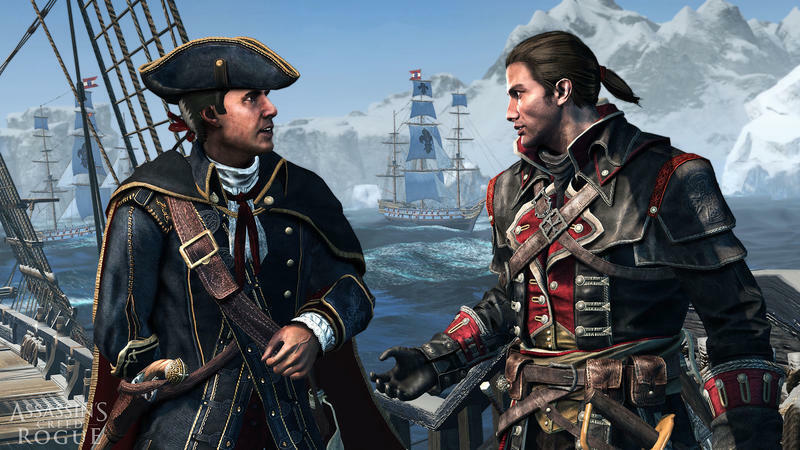 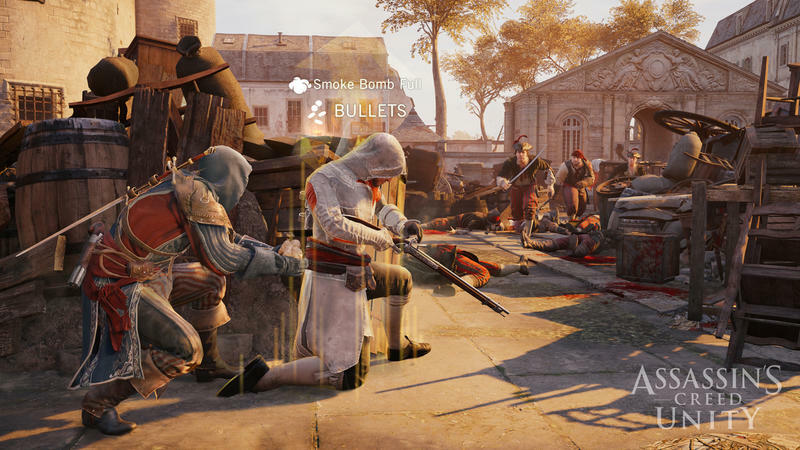 The timing of Rogue suggests that it’ll be a connecting thread between Assassin’s Creed IV: Black Flag and Assassin’s Creed III, and one of the shots below shows Shay talking to none other than Hatham Kenway, the Templar you play as for the first few hours of Connor Kenway’s quest in ACIII. 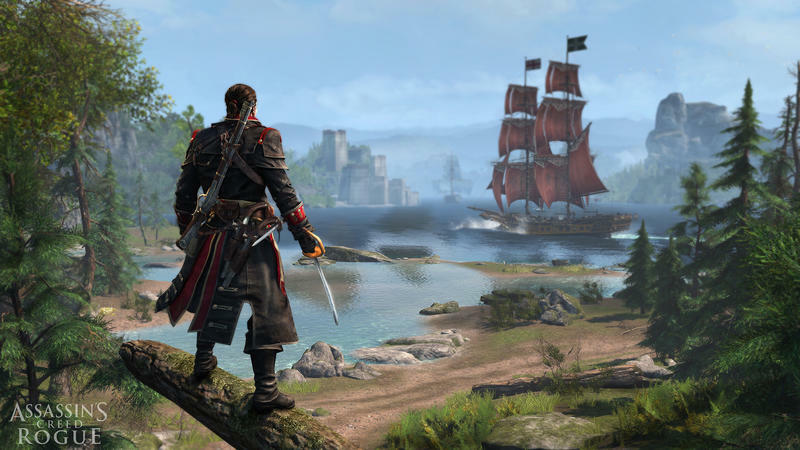 Assassin’s Creed Rogue is set to release on PlayStation 3 and Xbox 360, while Assassin’s Creed Unity will release for PC, PlayStation 4 and Xbox One. 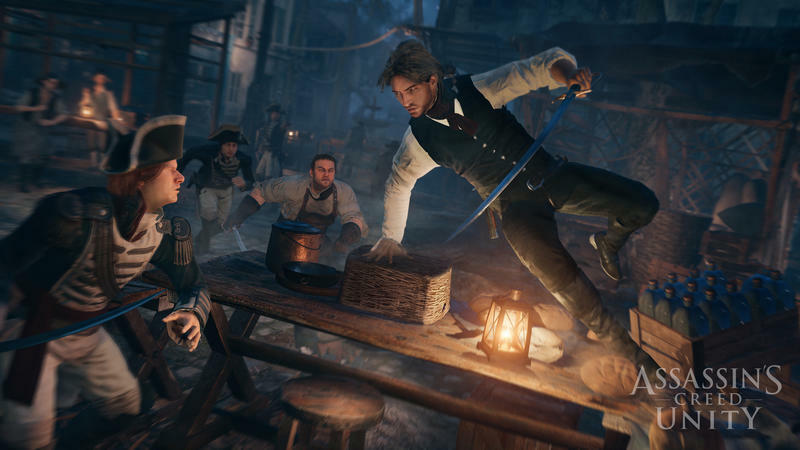 Following a recent delay for Unity, both are now set to release on Nov. 11.